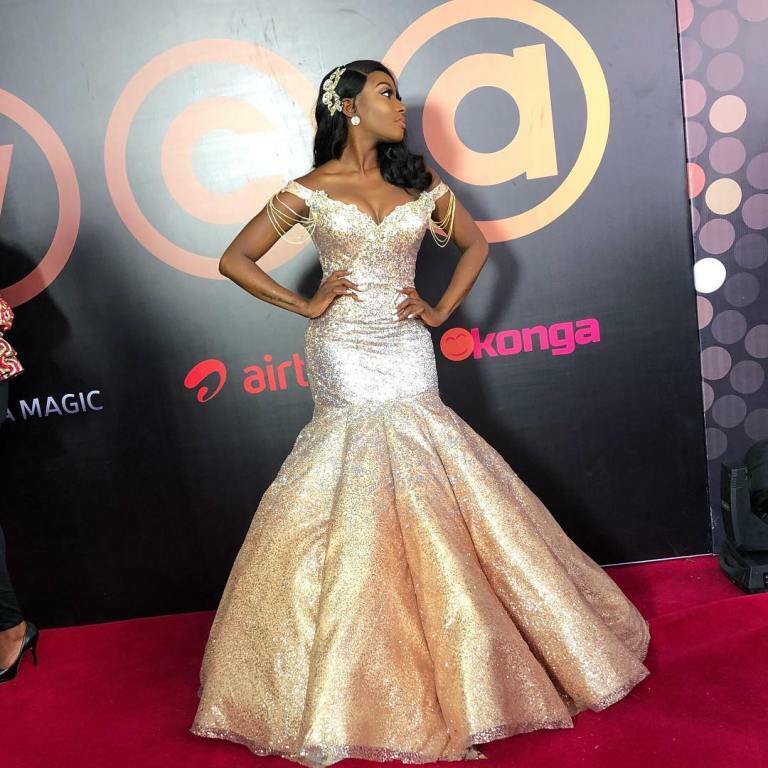 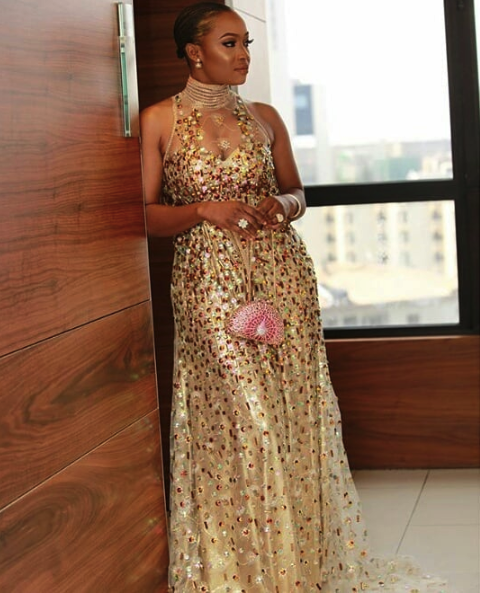 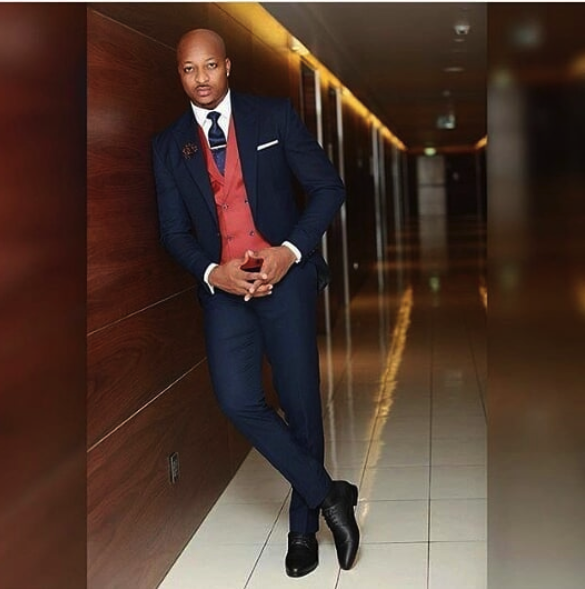 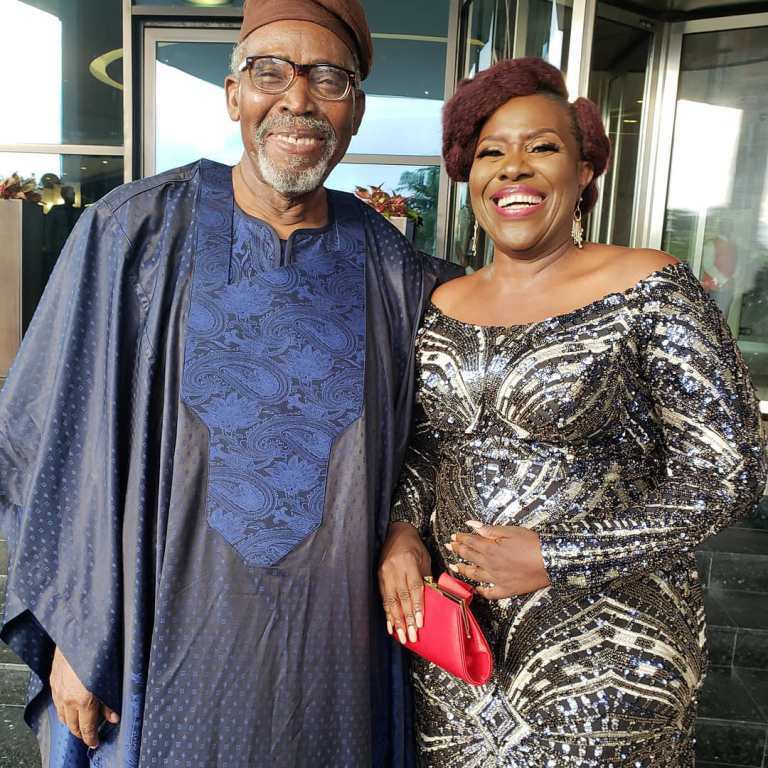 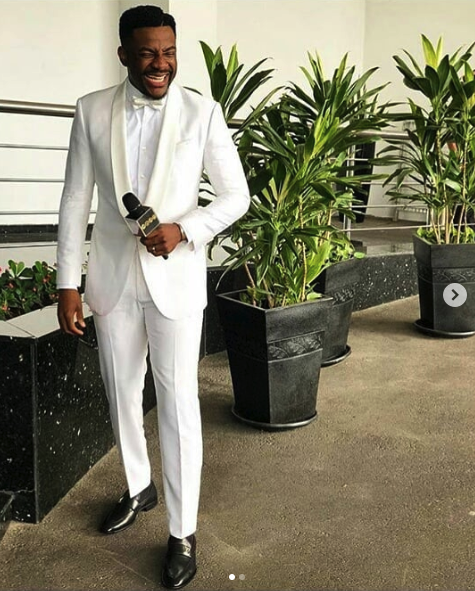 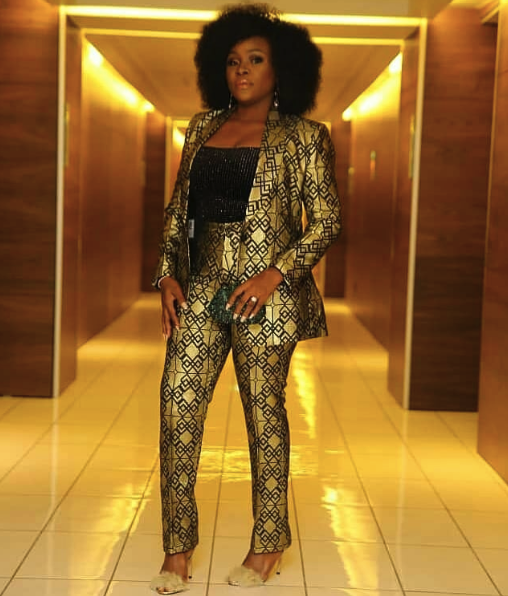 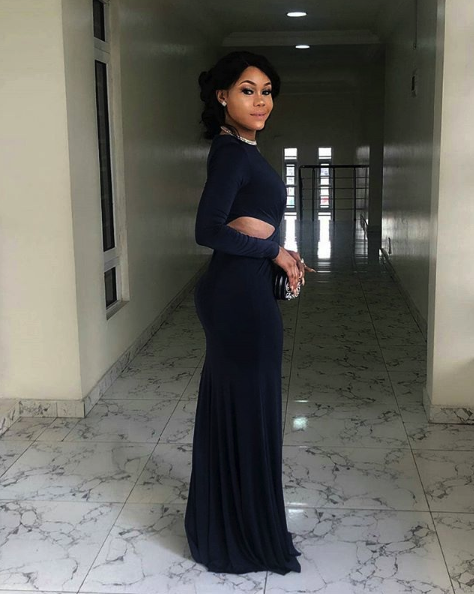 AMVCA 2018: Exclusive Red Carpet Photos – The 2018 edition of the Africa Magic Viewers Choice Awards (AMVCA) is underway at the Eko Hotel and Suites, Victoria Island, Lagos. 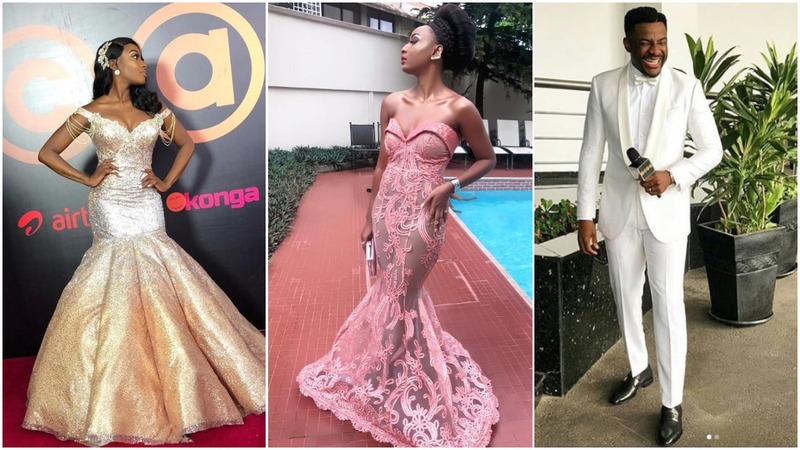 Here are the first photos of celebrities at the event. 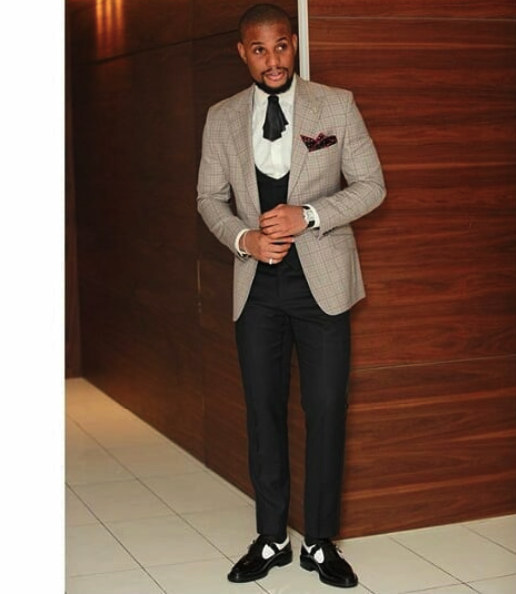 Keep refreshing this page for more!